One stop shopping. 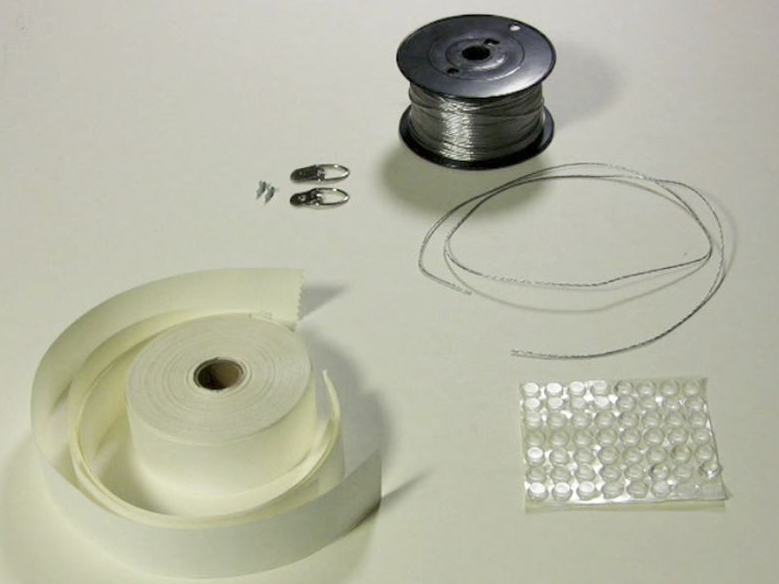 All the picture frame fitting supplies you need to complete the final fitting of your frame package - strap hangers, wire, dust cover tapes & bumpers. 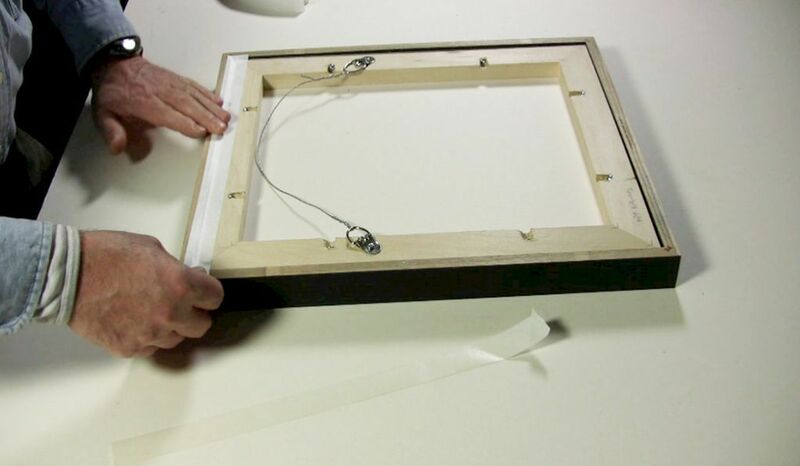 We recommend using strap hangers rather than screw eyes for attaching hanging wire to the frame because they lie flat against the back of the frame and won’t scratch the wall. Strap hangers are steel ring hangers held by a doubled-over steel strap. Strap hangers come in narrow and wide widths to accommodate different frame sizes. 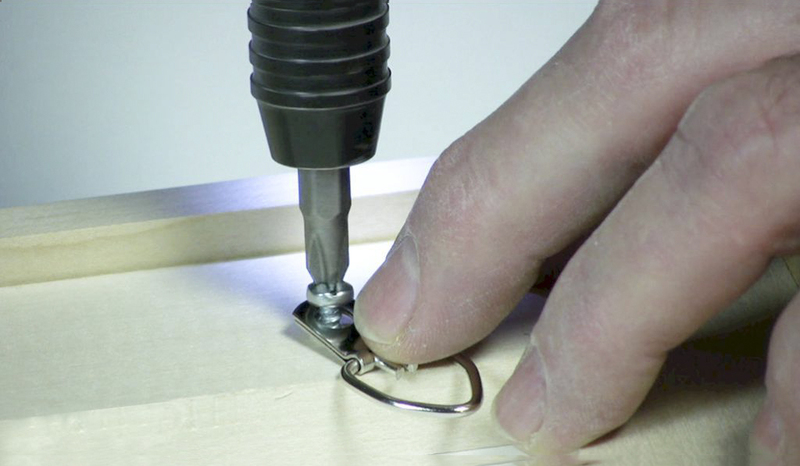 On frames with strainers, we recommend attaching them to the strainer rather than the frame. 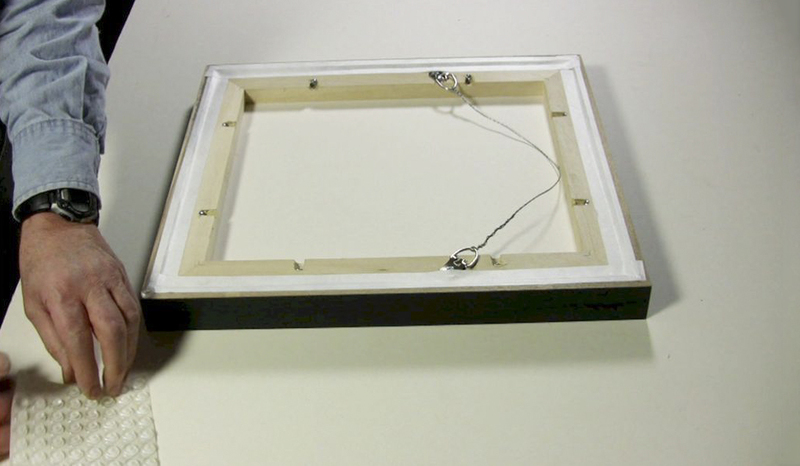 Metropolitan carries 3 sizes of wire to accommodate light to heavy heavy pictures. The wire is plastic coated stranded stainless steel picture hanging wire. It is super soft to protect your fingers. It can be purchased by the roll or by the foot. Metropolitan carries dust cover tapes for sealing the back of your artwork package. Tyvek Tapes have a pressure-sensitive, permanent acrylic adhesive which eliminates the need for using water near artwork. It is made of white, non woven polyethlene. 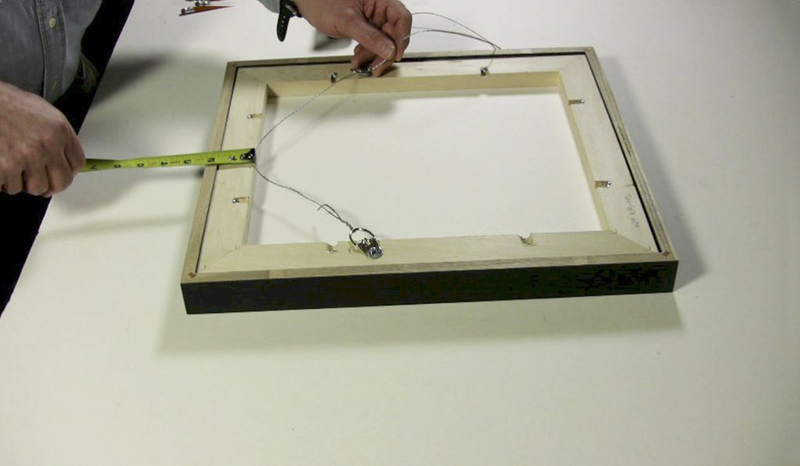 Bumpers are placed on the bottom corners of the frames to keep framed artwork level on the wall.